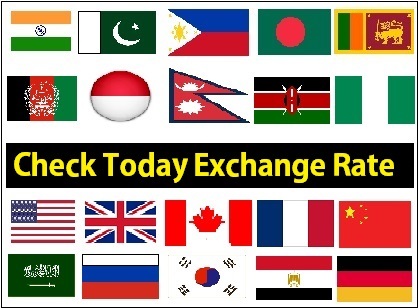 Good day to UAE Expats, you are welcome on UAE’s Number 1 Free job Platform. 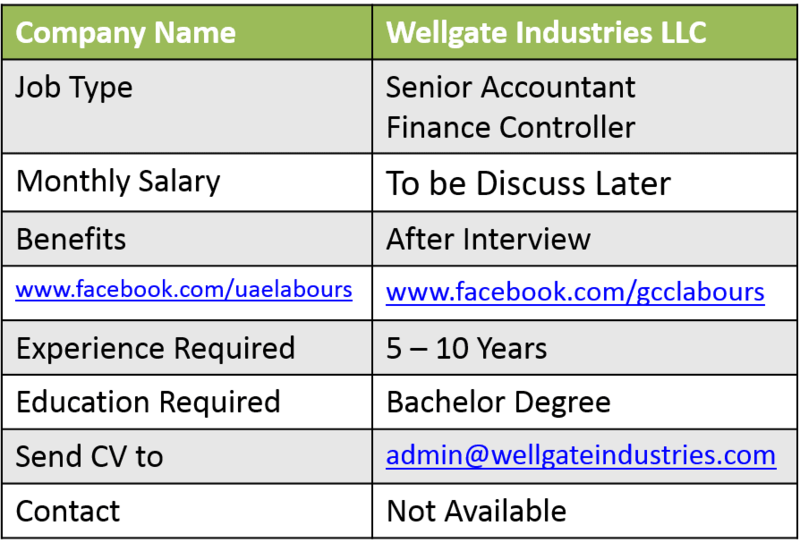 We are only sharing confirm and authentic Jobs across United Arab Emirates. Please note that we are not recruiters, we do not charge anyone, vacancies on our site are totally free, there is no sign in, sign up or registration required, find the contact number or email address from below Description and contact company direct through Email Address or through Phone Number. 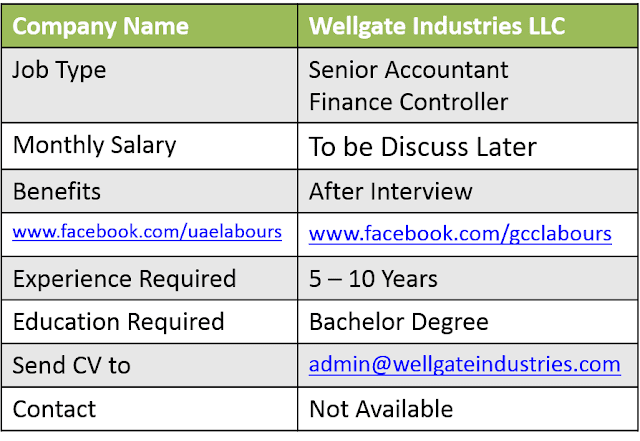 We Wellgate scaffolding Trading LLC located in Abu Dhabi, Ajman and Ras Al Khaimah is looking for senior Accountant and Finance Controller for Ras al Khaimah Branch. 2: Manufacturing company experience always plus point. 3: Commerce Post graduate with excellent communication skills. 4: Excellent in : Financial Reporting. 5: Reconciling finance accounts and direct debits. 8: Accounts Payable &Accounts Receivable. 10: Calculating and checking to make sure payments, amounts and records are correct. 11: Sorting out incoming and outgoing daily post and answering any queries. 12: Controlling credit and chasing debt. 13: Banking experience in facilities. Salary: To be Discuss at Interview Table. Email: Send your Updated Resumes to below Email Address, Please Mention name of post in subject.